More guests than ever before! 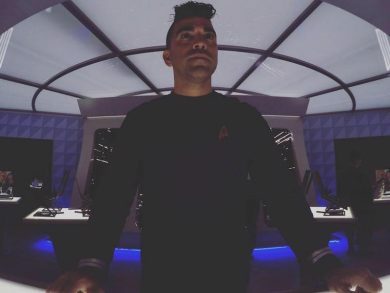 This week we’re joined by Jason Gholston to talk about the VR platform Sansar and Roddenberry’s plans for this virtual frontier. 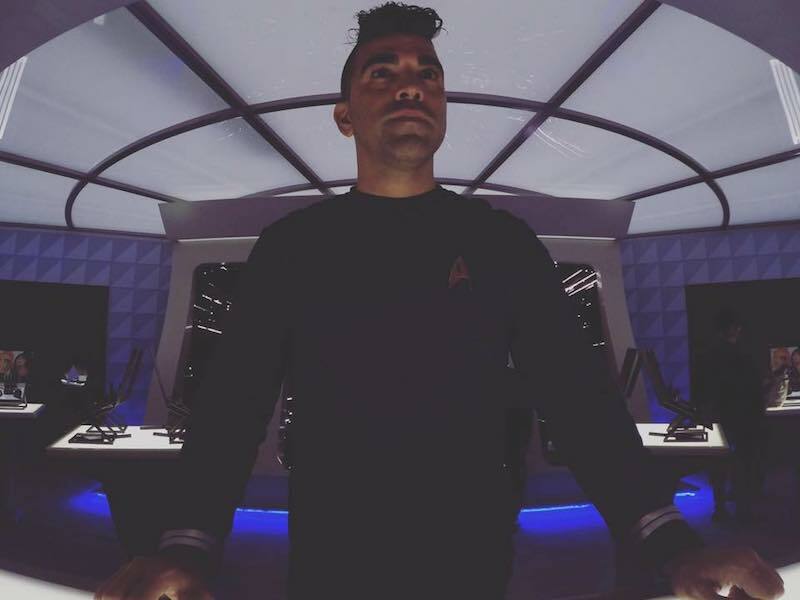 Then Bobak Ferdowsi – The Mohawk Guy from NASA/JPL – talks about Star Trek and science and general geekery. Then, we say hey to Holly Amos. She talks Trek, as well as the online Star Trek collectable card game Star Trek Adversaries. So Many Guests! Come Join us!